Savvy Spending: Amazon: Shower-Mate Water Resistant Wireless Bluetooth Speaker for $15.99! Amazon: Shower-Mate Water Resistant Wireless Bluetooth Speaker for $15.99! 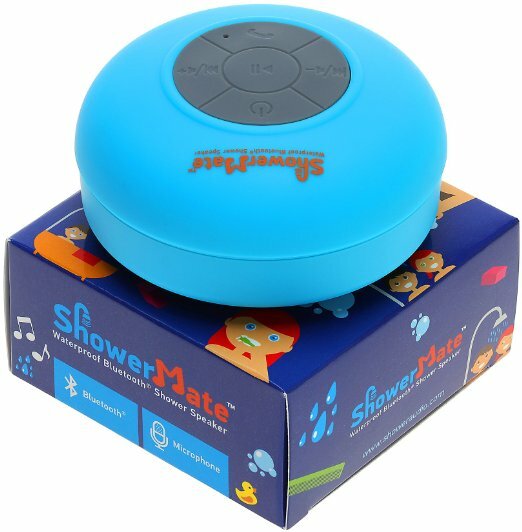 Amazon has this Shower-Mate Water Resistant Wireless Bluetooth Portable Speaker (in several colors) for $15.99 (regularly $29.99)! This would make a fun stocking stuffer. We love our Bluetooth Portable Speaker!